World Snow Day takes place on Sunday 19th January. Article appeared in Irish Independent on 1st January 2014. The European Youth Olympic Festival is underway this week on Brasov Romania. 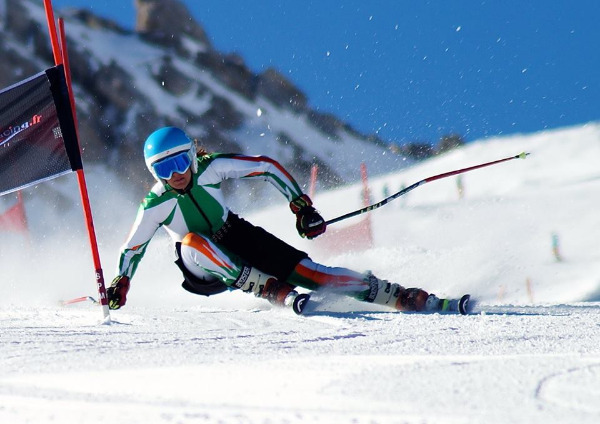 Ireland's team comprising of a team of 4 races are competing in Alpine Skiing Slalom and Giant Slalom. 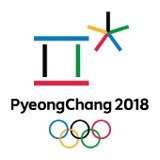 The FIS Snowboard World Championships kicked off on 19th January with a massive Big Air competition held in Quebec City in front of thousands of cheering spectators. Seamus O'Connor competed for Ireland over the weekend in Halfpipe and Slope Style. 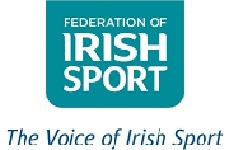 Cormac Comerford will represent Ireland at the Youth Camp hosted by the World Alpine Ski Championships in Schladming, Austria from 4th to 10th February 2013. The 2nd edition of the World Snow Day took place on 20th January 2013. 435 Organisers in 39 countries staged unique events that brought children and their families into a friendly and fun environment to celebrate all things on snow. The Assessment Camp for the FIS Training Programme 2012/2013 will take place in Tintertux AUT from 6th - 12th May. Ireland, for the first time, has been offered 2 male and 2 female places on the Camp. In line with th,e FIS philosophy the nominations were based on the basis off FIS points. The successful athletes are : Cormac Comerford, Conor Lyne, Florence Bell and Victoria Bell.